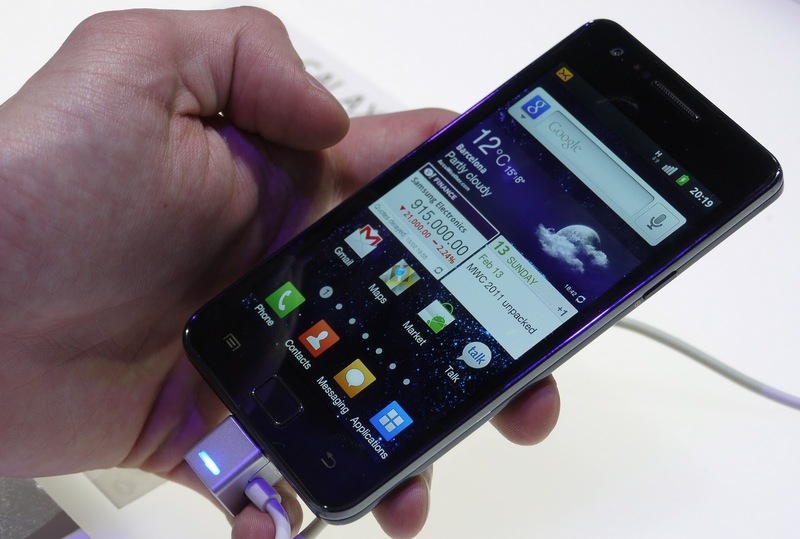 Samsung has announced it has already secured over 3 million pre-orders of its new Galaxy S II smartphone, over ten times the number of orders it recently said were placed in its home country of South Korea. Samsung’s figures account for pre-orders made up until the end of the last month but with the device expected to roll out to over 140 mobile operators in 120 countries, pre-orders could continue to boom, or equate into direct sales if the device already available in different regions. Last week, Samsung’s said that pre-orders of its newest Android smartphone in South Korea had surpassed 120,000 units in just three days, almost tripling sales of its predecessor when it launched in June 2010. It was also estimated that the company had secured 270,000 pre-orders in April, indicating that demand for the device would be mirrored across the world. The Galaxy S II currently ranks as the fastest smartphone on the market, beating offerings by rival HTC to market. Demand is likely to slow when the HTC Sensation and other dual-core handsets are released, but with its thin profile and light weight, the Galaxy S II should continue to enjoy healthy sales.